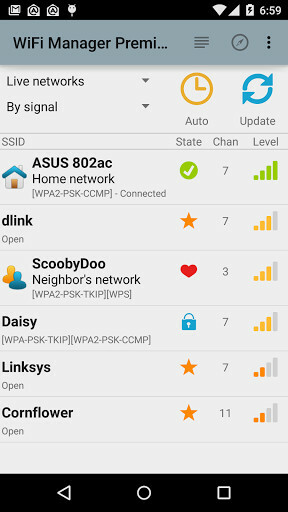 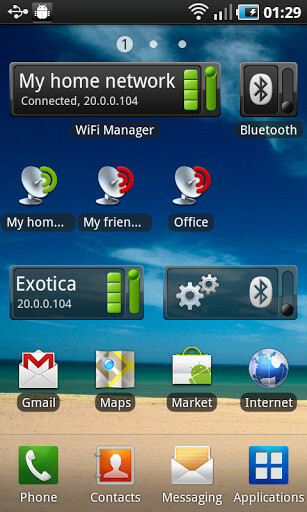 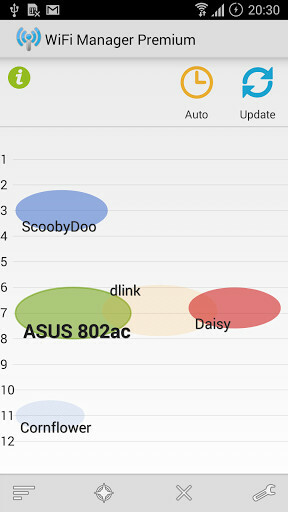 Search, manage and connect to all the WiFi networks that you have in your Android. 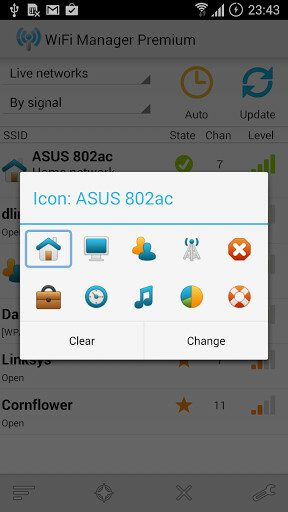 Now, with this app, you will have always WiFi free and you will be able to connect easily to them. 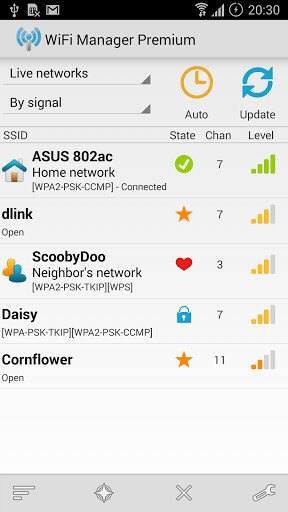 Get the maximum coverage with this app in your mobile and do not be off never again. 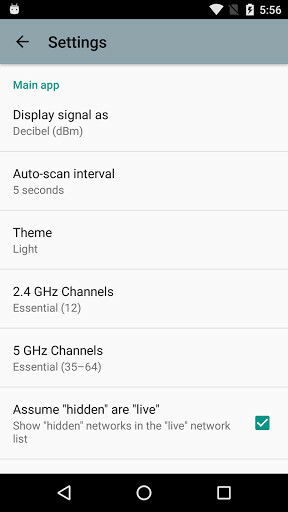 App with which you will be able to block the Wifi connection and keep it on even when the screen goes off. 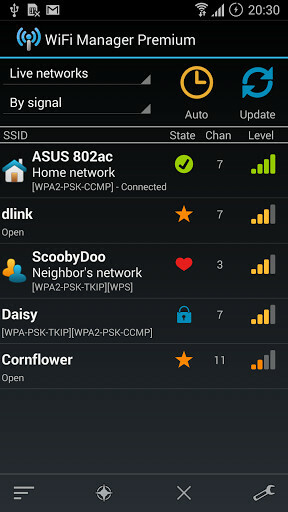 Look for, scan and find all the public WiFi access points. 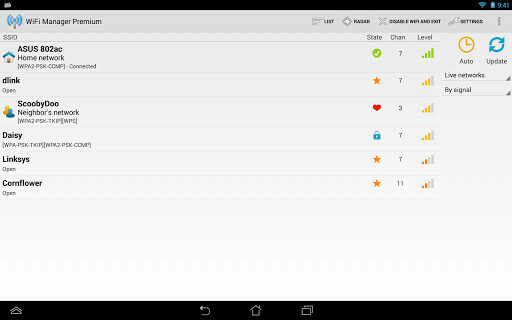 - The PRO version includes options that are not available in the free version of the app.